The Botanic Bleu Facelift did not include Botox, but the facelift has given freshness and a youthful vitality to the appearance of Botanic Bleu. Botanic Bleu still has the same face, but received some tweaking of its appearance. Rebekah @ The Lady Gadget is the technical guru who implemented the html coding to make my wishes come true. We are still working on some behind-the-scenes technicalities. Please send me a message to let me know if something quirky happens when you visit Botanic Bleu so Rebekah can apply her beauty cream to the html. Contact Rebekah if you need some technical help. Her rates are very reasonable even for us with small budgets. As with houses, blog sites need refreshing and updating to keep their looks and structures well maintained. Over the past several weeks, really months, some changes have occurred here on my blog. You may have noticed some of them like the six social media buttons, the CONTACT page, or the centered blog title and date. The BIG change is Botanic Bleu's URL address. If you have the Botanic Bleu link anywhere on your blog or in your address book, please update your files to my new address. I love all my readers and do not want any of you to get lost on your way to my blog. Readers who receive Botanic Bleu in your email inbox do NOT have to do anything to continue to receive Botanic Bleu via email. Please let me know if you no longer get Botanic Bleu in your email inbox so I can follow up with my technical support to correct a problem. 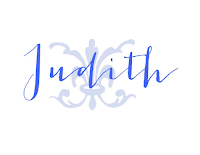 I have updated my URL blog address on Facebook, Instagram, and Bloglovin'. Part of the update for Bloglovin' requires the link at the top of this post. I would love for you to follow Botanic Bleu on Bloglovin'. Do you have any tips or suggestions for other places I should update with the new URL address? 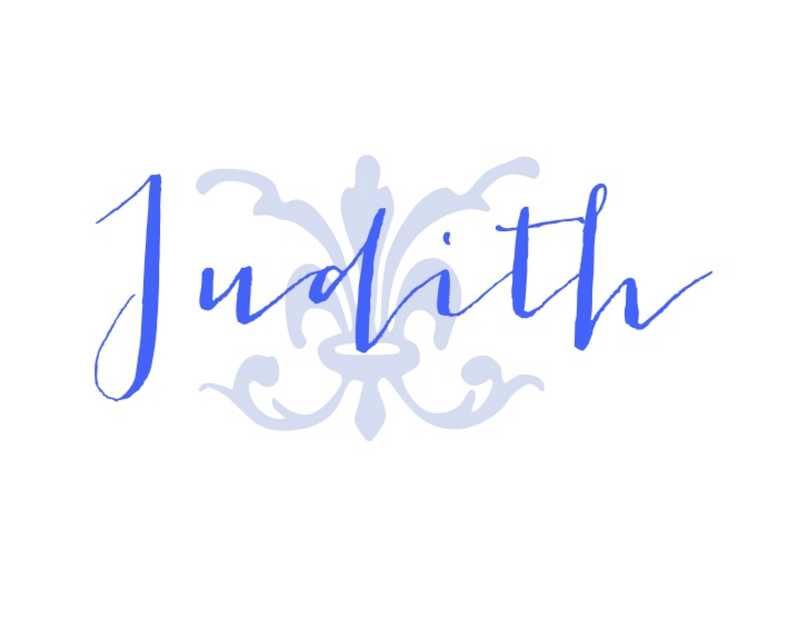 Very nice Judith, I always enjoy having my blog tweaked a little bit here and there. It loaded very nicely and I am not seeing any glitches. Awesome and thank you for letting us know of the change. We love having you at Dishing it and Digging it link party. 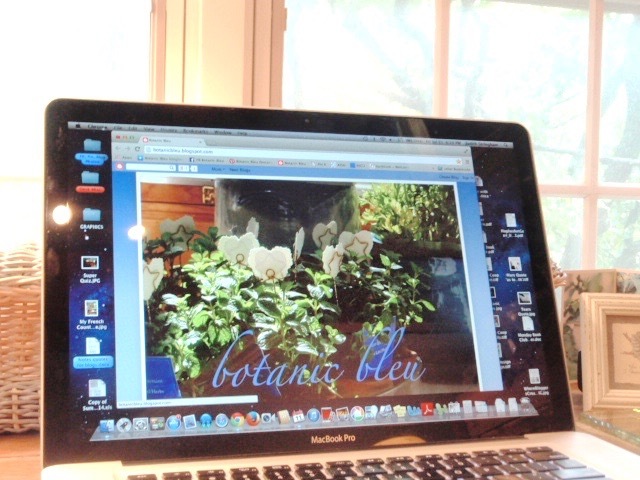 Reading from Bloglovin without a glitch!